Born in Mexico City in 1965. 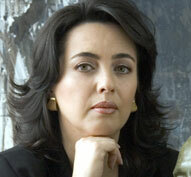 Rivas studied law and journalism and has worked in radio, television and print journalism. 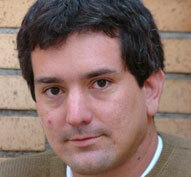 A writer born in Lima, Peru in 1975. Rocangliolo has published the novels Pudor and El príncipe de los caimanes, as well as the book of short stories Crecer es un oficio triste. 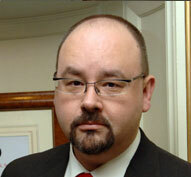 Born in Barcelona in 1964, Ruiz Zafon worked in advertising for several years before relocating to Los Angeles to become a screenwriter and launch his literary career. Juan Rulfo was born in the western Mexican state of Jalisco on May 16, 1917 and died Jan. 7, 1986 in Mexico City. A Catalan writer born in Barcelona in 1894 into an aristocratic family, Sagarra studied law and entered a career in the diplomatic service, which he gave up to dedicate himself to literature. 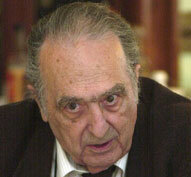 Born in Buenos Aires in 1938, Salas is a poet, essayist and historian who has published more than 30 titles. 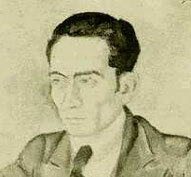 Born in Madrid in 1891, Salinas was a member of the so-called Generation of ’27 and was especially renowned for his love poetry. 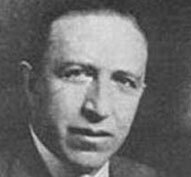 A poet born in Barcelona, Salvat was the leading exponent of the vanguardist movements – especially futurism – that thrived in Catalonia between 1917 and 1924. 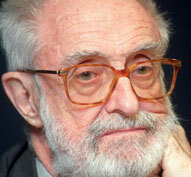 A Spanish economist and writer born in Barcelona in 1917. 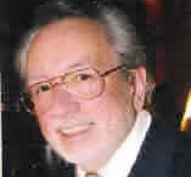 Sampedro is one of the most significant Spanish-language authors of the 20up>th century. 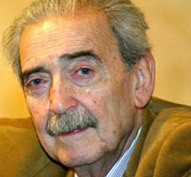 Sánchez Ferlosio is a Spanish author who was born in December 1927. 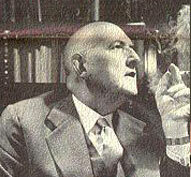 The son of writer and politician Rafael Sánchez Mazas and Italian Liliana Ferlosio, he was one of Spain’s leading literary figures in the 1950s.